Make yourself acquainted with the fundamentals of TEFL/TESOL in Bangalore with the help of GTA’s globally recognised 150 hours intensive Training. 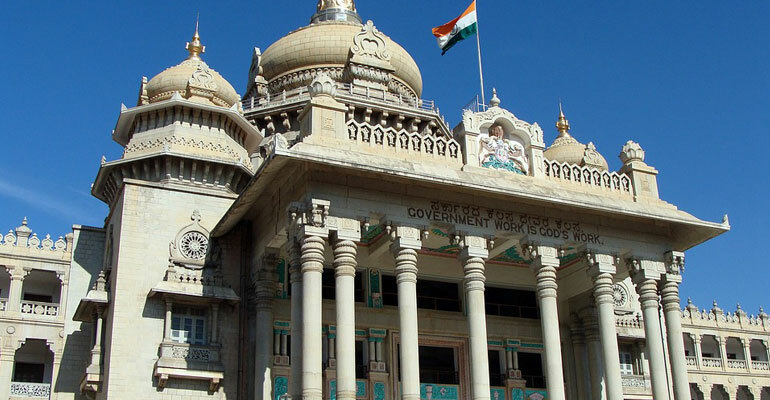 With the number of international schools steadily increasing here, Bangalore has come to serve as a professional den for certified job seekers. Our 150 hour TEFL/TESOL program is designed to cover the fundamentals of becoming an internationally accepted teacher or trainer. Right from polishing your communication to introducing you the advanced knowledge of TEFL/TESOL teaching techniques, the program aims at a 360 degree holistic approach for maximum skill building.